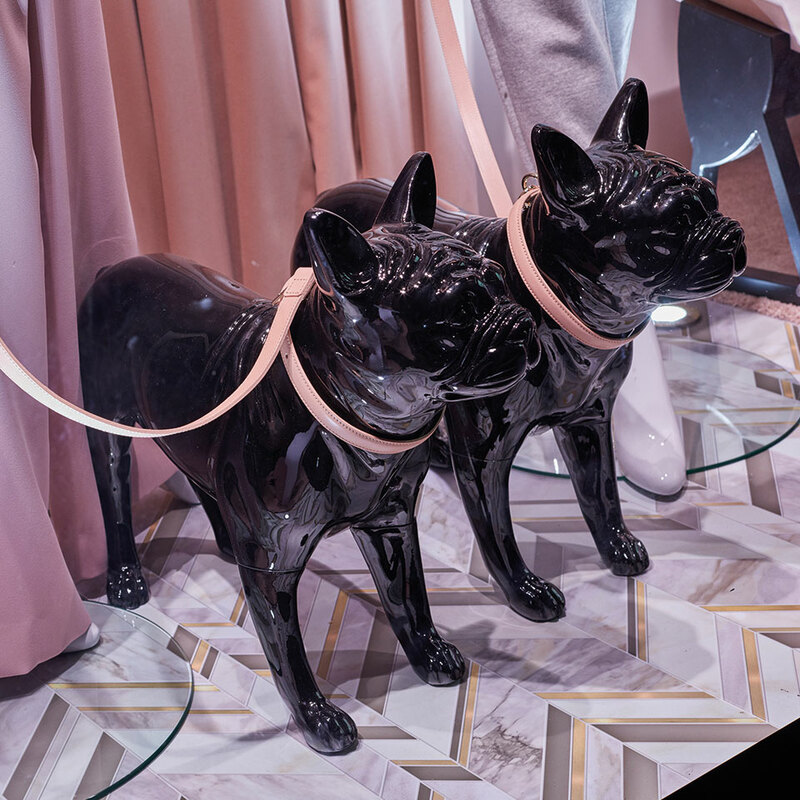 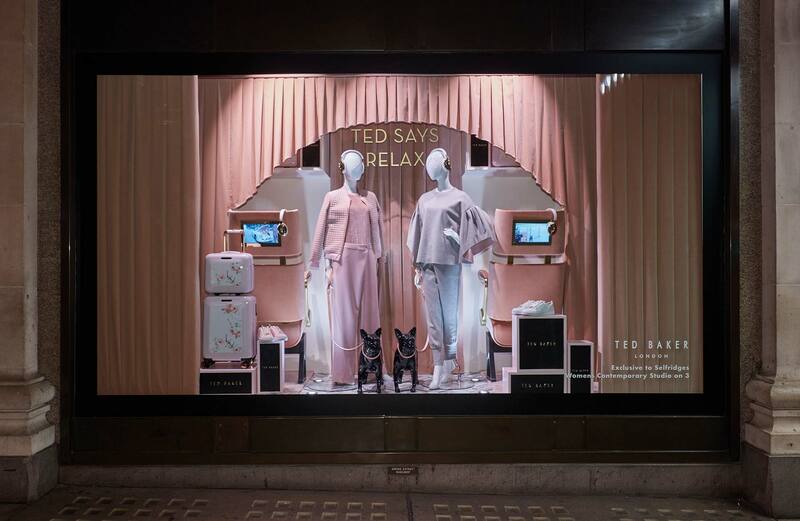 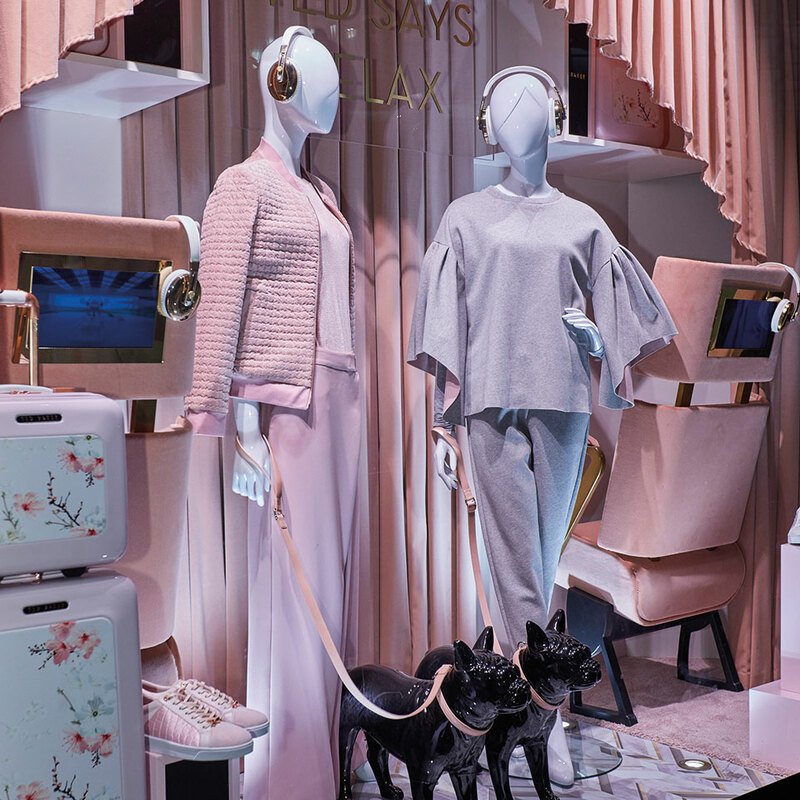 Check out some of our latest work with Ted Baker for the design, production and installation of window 11 at Selfridges – all completed in under two weeks. 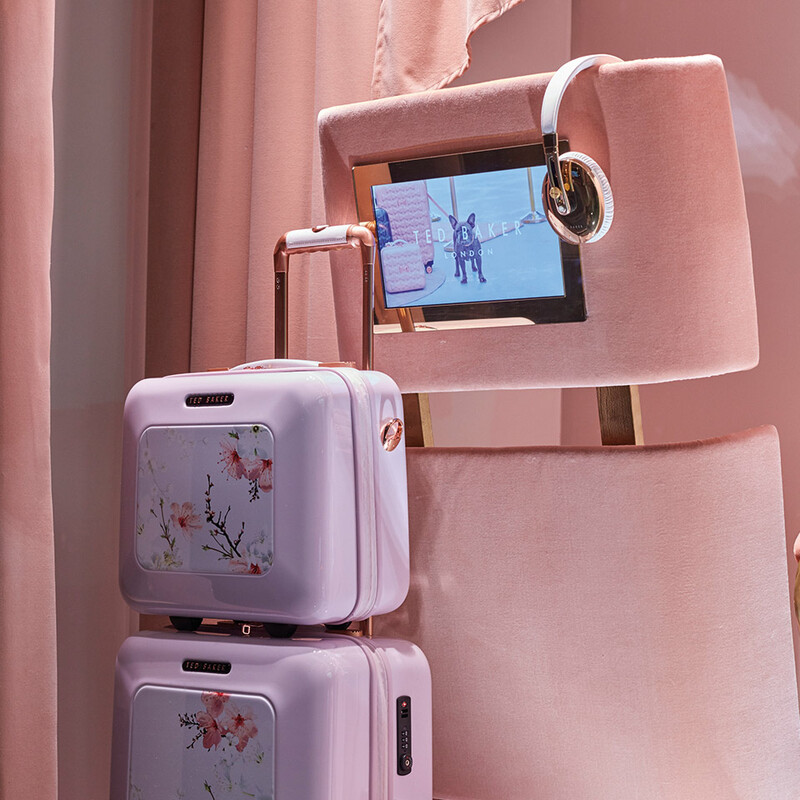 The soft, luxurious private jet scene features bespoke fabrication and upholstery. 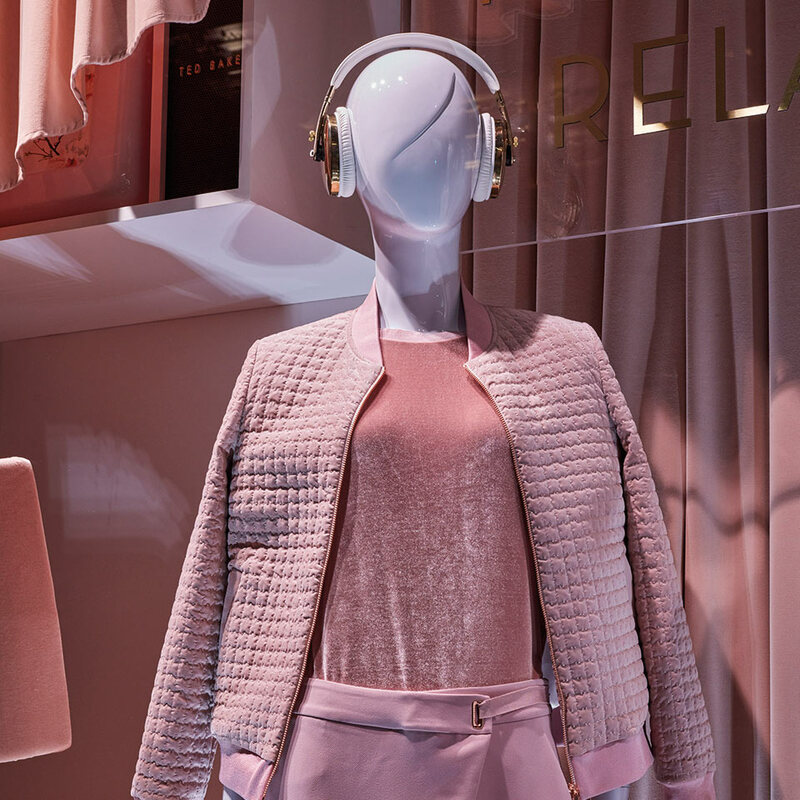 Inspired by and in support of the brands exclusive launch of a new loungewear collection and collaboration with Selfridges ‘Music Matters’ theme.